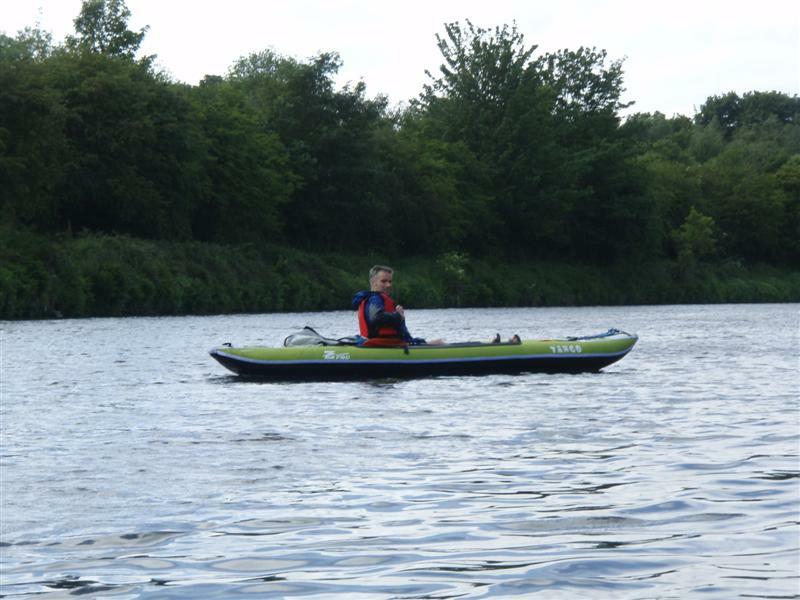 May 30th 2011 - we have bought two Z-Pro Tango 3-man inflatable canoes from Brookbank Canoes in Stockport. 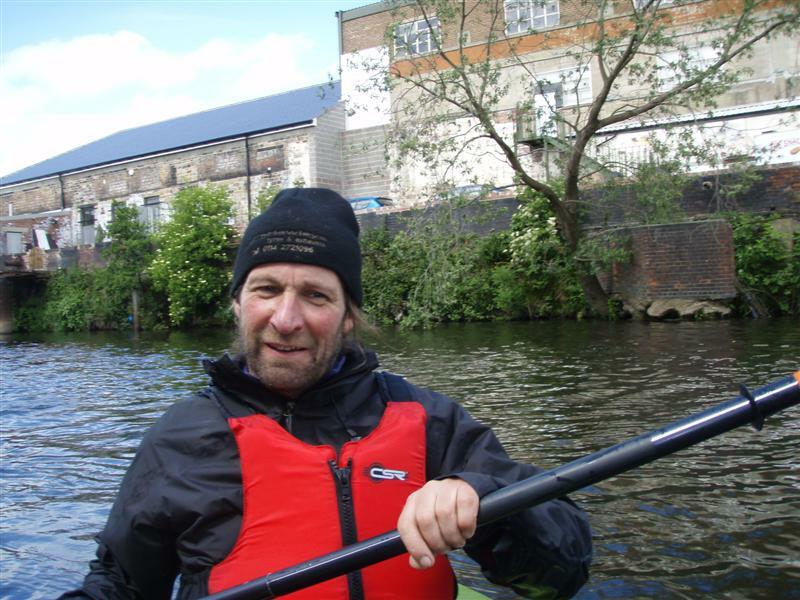 Along with Andrew Heading, Nick and Teresa Whittingham we launched and practised with them in the Calder and Hebble Navigation canal down in Mirfield. We are very impressed with the canoes. They are very stable and easy to paddle. We followed Nick and Teresa up the canal and into the river! Going against the flow and the wind was quite hard work. After an hour we turned round and then it was the downstream homeward leg. It was pleasant to have easy paddling. 1) The area of Choco, Rio San Juan and Rio Atrato to be safe for foreigners. 2) Some means of river craft - we decided on inflatable canoes as purchasing canoes in Colombia is not possible and so we have to take our own from the U.K. 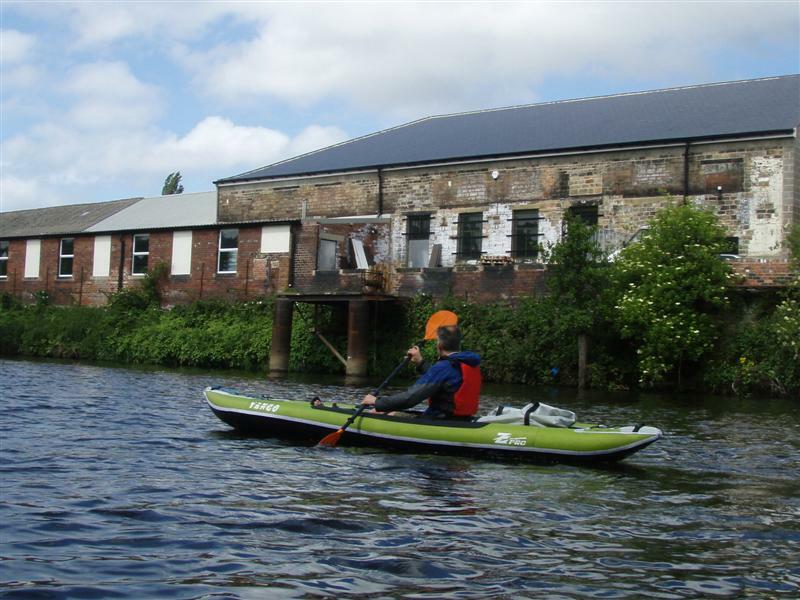 This also would allow us to deflate and carry the canoes over stretches of the canal that have been destroyed. 3) More members of a team so that rowing / logistics could be shared. Andrew Heading of Matlock, U.K was very keen to join us as is German Escobar of Bogota. We also made friends in Quibdo while we were there and are in contact with Hiever and Carlos.